a document for recommended cycling specific stretching exercises. 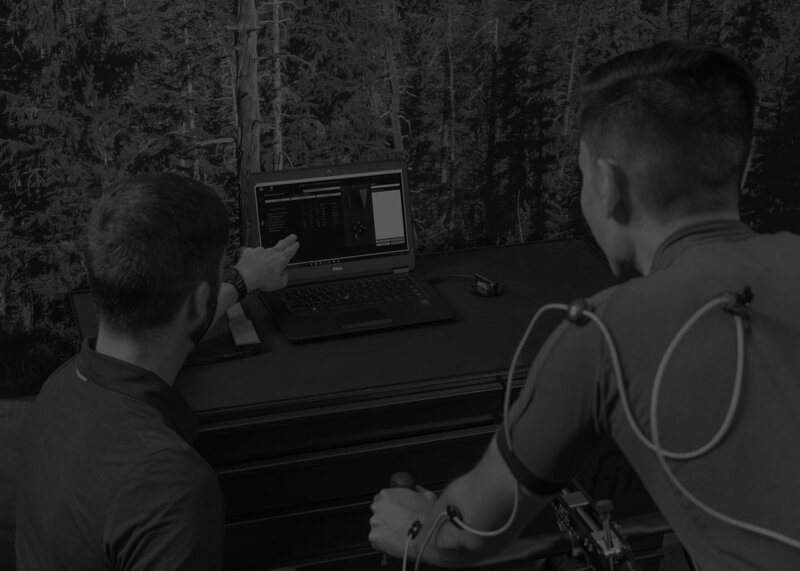 The Retül Fit 1 course is designed to provide a comprehensive understanding of how the body is affected by cycling and how to make educated decisions to safely fit the body to the bike. You learn how to perform a bike fit on a road bike using cutting edge Retül motion capture technology. 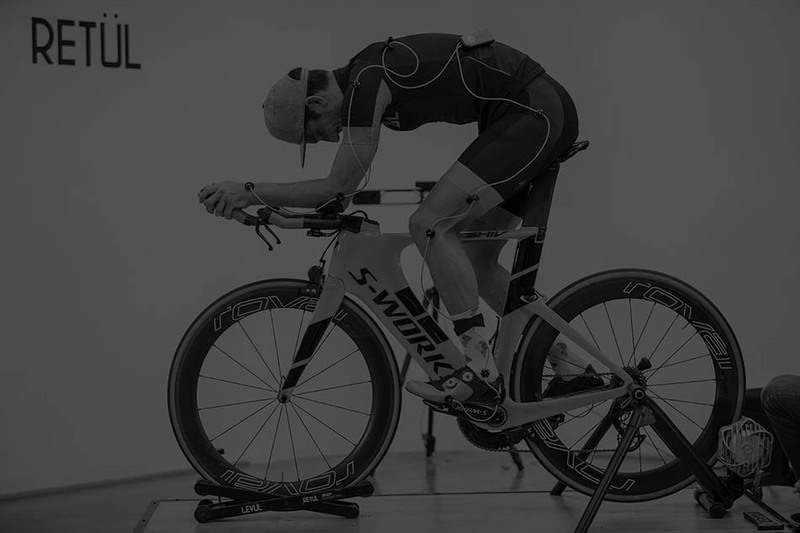 You also learn the difference between sizing and fitting, how to sell and talk to customers about bike fit, and how to overcome obstacles to create a thriving bike fit business. *NOTE: The advanced assessment steps are taught during class so there is no powerpoint presentation to reference. The following documents consistent of different stretching exercises for cyclists based on findings during the pre-fit physical assessment. One is for hip and glute stretching exercises and the other is for hamstring stretching exercises.